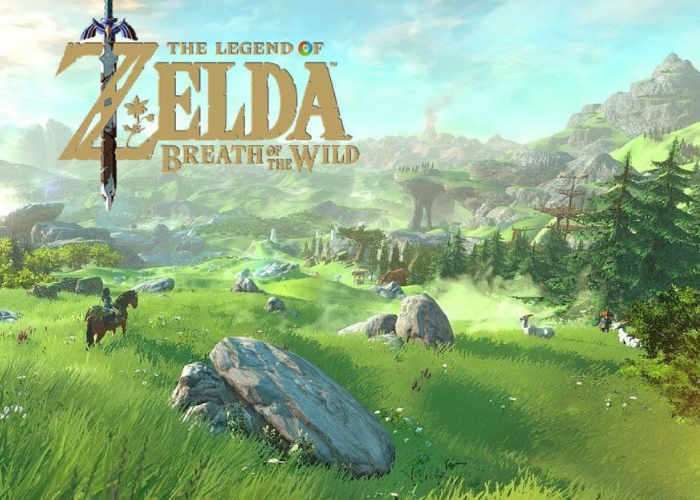 Continuing their exploration of the performance of the new Zelda: Breath of the Wild game across both the new Nintendo Switch and older Nintendo Wii U consoles. Since its launch earlier this month on March 3rd 2017 the Nintendo Switch and new The Legend of Zelda : Breath of the Wild game has proved to be hugely popular with Amazon now shipping its latest stock at the end of this month. Check out the video below to learn more about the Switch vs Wii U performance test carried out by Digital Foundry who focused on the CPU glitching in the open world as well as stress-testing the GPU on both consoles.